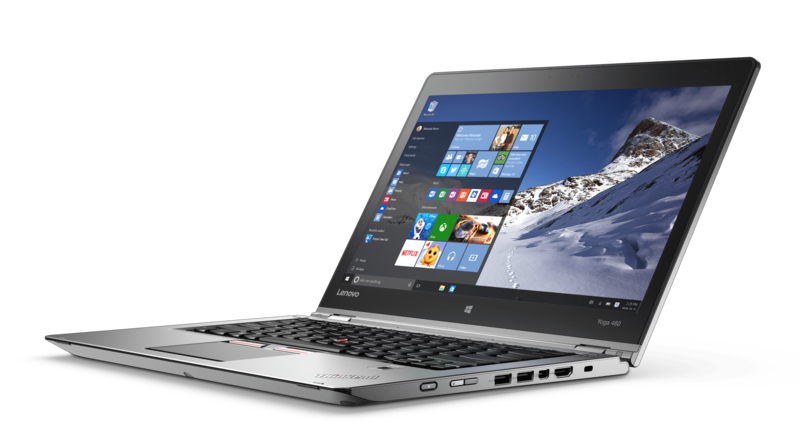 Lenovo has announced a few new business-oriented Windows 10 PCs. Among the new computers launched today are the ThinkPad Yoga 260 and 460 2-in-1 laptops with 12.5-inch and 14-inch displays respectively, as well as the ThinkCentre M900 Tiny, an ultra-compact business PC. The new computers are great for small businesses and consumers who want something a little more than your average everyday PC. The specs on these devices are pretty good, and they use Intel’s new Skylake processors. The ThinkPad Yoga 260 features a 12.5-inch display. Depending on their use case, customers can choose between 1366×768 and 1920×1080 options. The Yoga 260 comes with Intel’s new Skylake processors, ranging from the low-end i3-6100U all the way up to the i7-6600U. The laptop can be customized with up to 16 GB of DDR4 memory with storage options up to a 512 GB solid state drive. As far as battery life is concerned, Lenovo claims the Yoga 260 can get up to 10-hours of battery life. 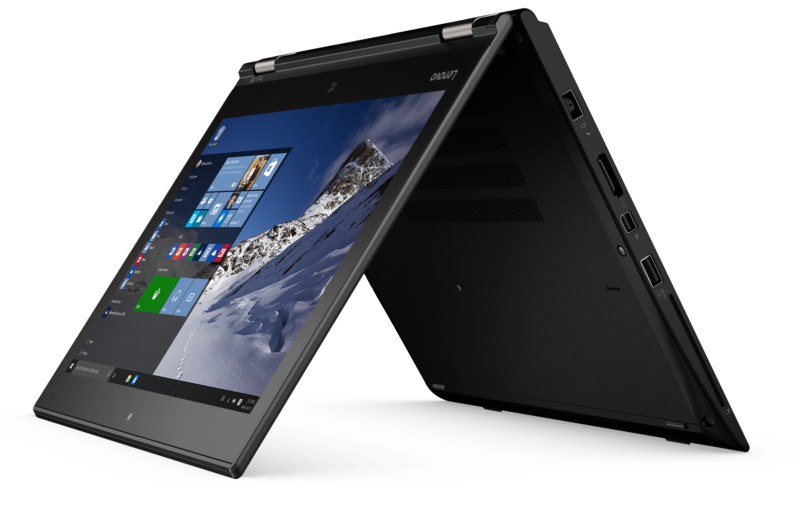 The ThinkPad Yoga 460 is the bigger brother to the Yoga 260 offering a 14-inch IPS display with 1920×1080 and 2560×1440 options. This laptop includes a processor of either i5 or i7 from the same U series as the ThinkPad Yoga 260. Strangely, this laptop only offers only 8 GB of DDR3L memory with storage up to 256 GB SSD or 1 TB HDD. Lenovo claims the same 10-hour battery life on this laptop as the ThinkPad Yoga 260. Lenovo hasn’t for gotten about the desk jockey either with their new lineup. The company also announced the new ThinkCentre Tiny PC which will also comes with Intel Skylake processors up to an i7 U series. The maximum memory available on this tiny box PC is 32 GB of DDR4 RAM, with plenty of storage options ranging from 512 GB SSD to 2 TB HDD. With portability not being a concern, Lenovo packed the Tiny PC with all the necessary ports. This desktop PC include six USB 3.0 ports, Ethernet, headset jack, SD card slot, and an optional serial port. This all-in-one offering of this PC comes with a 1920×1080 monitor with optional touchscreen capabilities. Lenovo’s ThinkPad 260 will have a starting price tag at $949 available in November in select countries while the ThinkPad 460 will start at $1049 available in October. The new ThinkCentre will have a starting price of $749 and will be available sometime later this year. Lenovo does make some interesting business-class PCs. Let us know what you think of about these new PCs in the comments down below! Would you buy one of these new computers from Lenovo?